This is the first book in a series of bedtime books by multiple Grammy and Dove Award-winning recording artist Michael W. Smith and VeggieTales co-creator Mike Nawrocki. In Nighty Night and Good Night, a stuffed animal band helps their friend Ben try to fall to sleep. 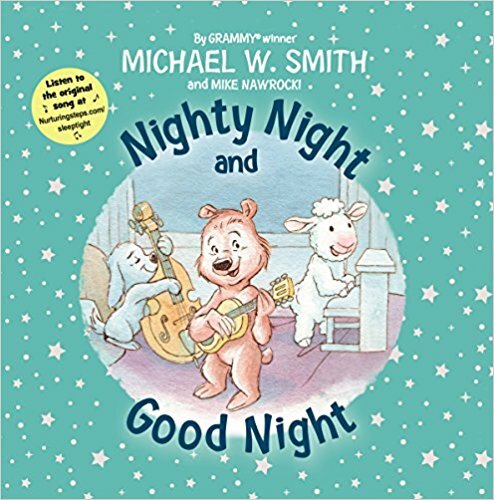 Pair the book with Michael W. Smith’s Lullaby album to make the few moments before bed with your child even sweeter.